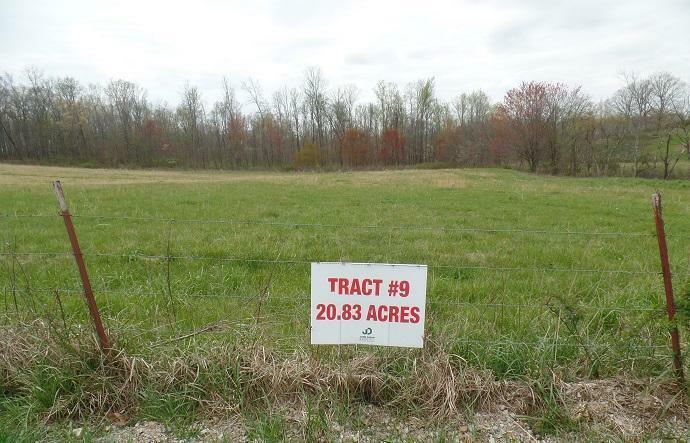 Tract 9 is cleared in front and wooded on the backside with good hardwood timber. 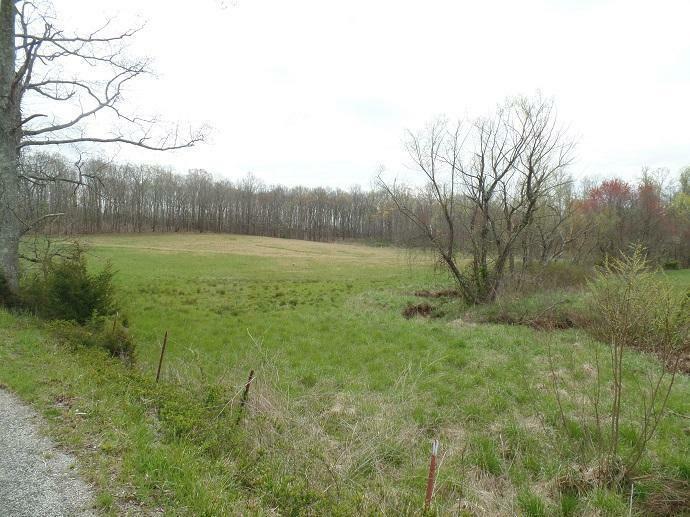 This tract has two wells with and abundance of water in them. Also has creek/stream. 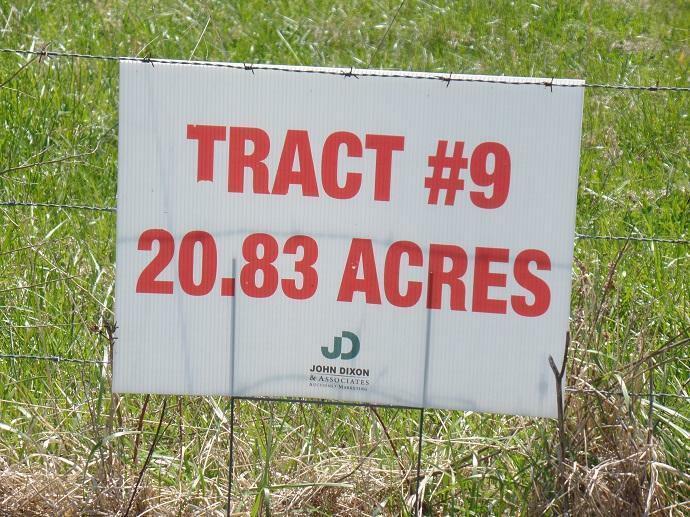 Looking for a mini farm in the country, then look no further. 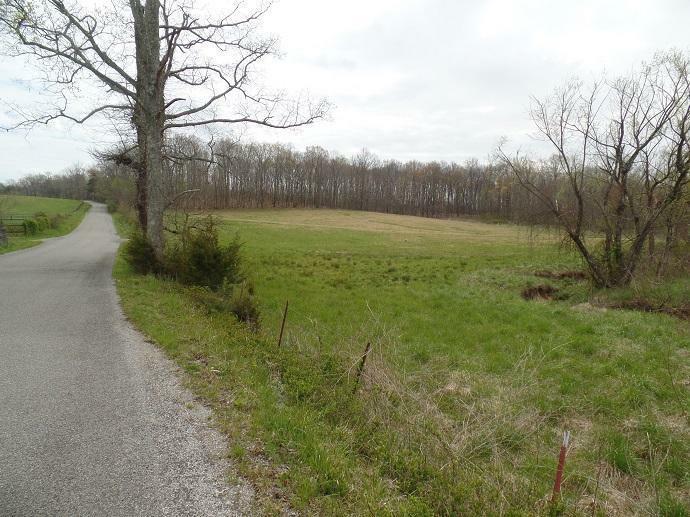 This is a portion of a larger tract and more property is available. Address is Tract #, not a 911 address.